Enviroscape Plus, Inc. deals with a variety of pests that can threaten your business. Our skilled and trained technicians will come to your business and perform an inspection to look for existing infestations or weak areas where a potential infestation could occur. While we do provide eradication services, we feel that the best measure to deal with pests is to never get them at all and so we encourage preventative treatment year round. We specialize in dealing with one of the most destructive and difficult to eradicate pests when it comes to the destruction of vegetation: the White Fly. This species of fly lures secondary infestations and is an indiscriminate feeder on all types of landscapes and plants. They are prolific reproducers that must be heavily controlled before they can be eliminated – a difficult task that we are well versed at handling. Many people have lost the plant life around their home or business due to the White Fly, do not let it happen to you! 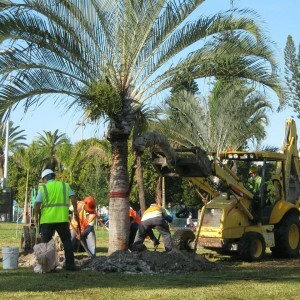 There are many reasons why palm trees become damaged or being dying: over or under watering, low quality fertilizer, being planted too deep, over pruning, bad soil, damage from the sun, damage from cold weather, improper amounts of sunlight, transplanting or transporting, storm damage, nutrient deficiency – all of these things can and do contribute to injury and death in palm trees, that is why it is important to consult professionals such as Enviroscapes Plus, Inc. to assess the needs of your palm trees before the problem becomes irreparable or before the trees become a safety hazard. Dying trees lose their ability to keep themselves anchored to the ground as well as the ability to maintain their frocks. This means that a dying tree is at higher risk of falling in any direction, at any time and in a completely unpredictable manner, potentially injuring someone or destroying property. 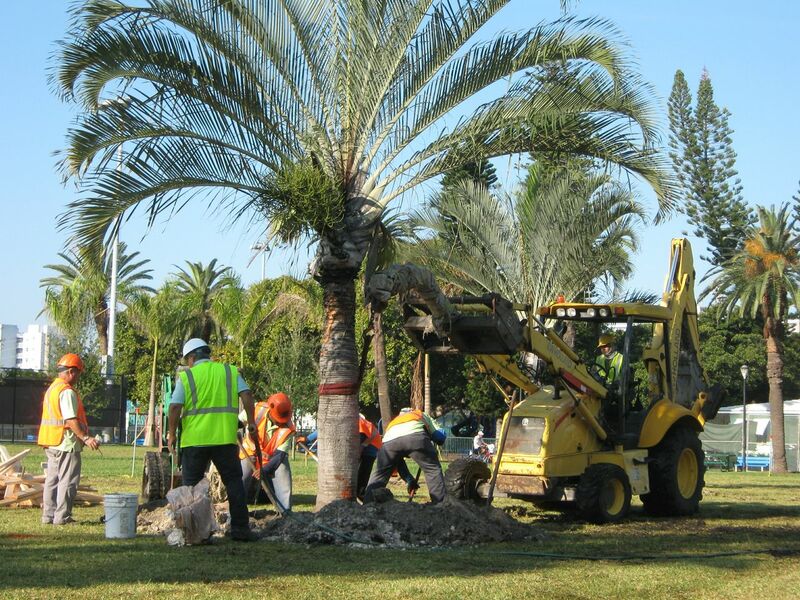 Enviroscapes Plus, Inc. offers FREE estimates in assessing the condition of your palm trees and the best method to either safely remove or treat them to bring them back to health. We can determine if the tree is lacking in nutrients, sunlight, water, proper fertilization or if it is getting too much of each. 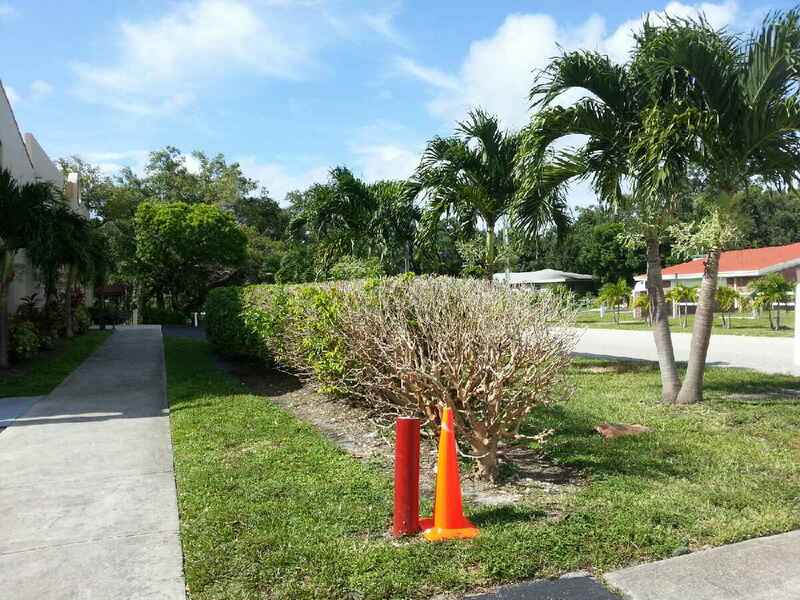 The climate in South Florida allows many exotic plants to take over and damage our native aquatic plants. Excessive growth of weeds and algae can have a negative effect on the quality and beauty of your lake or pond. A few species of algae release toxins that are hazardous to animals and humans. 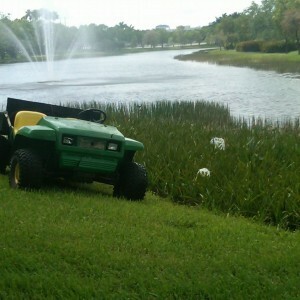 Enviroscapes Plus can remove toxic algae and aquatic weeds and prevent them from destroying your lake or pond any further and restore its natural beauty. 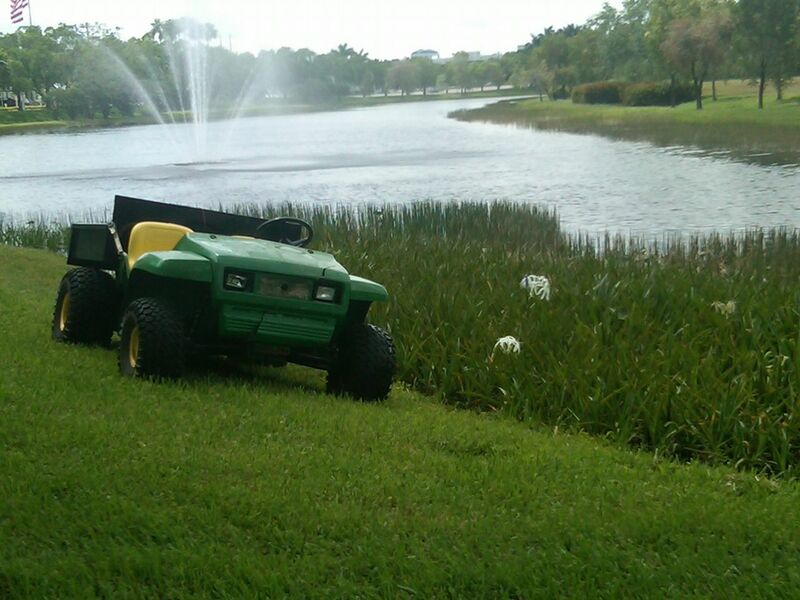 Enviroscapes Plus will maintain all lakes/ponds, including fountain maintenance, either by chemical or physical means, in a condition to benefit the native plant species. Nuisance/exotic species such as cattails, torpedo grass, and other invasive weeds will be controlled to allow the growth of the native aquatic plant species within the littorial zones. 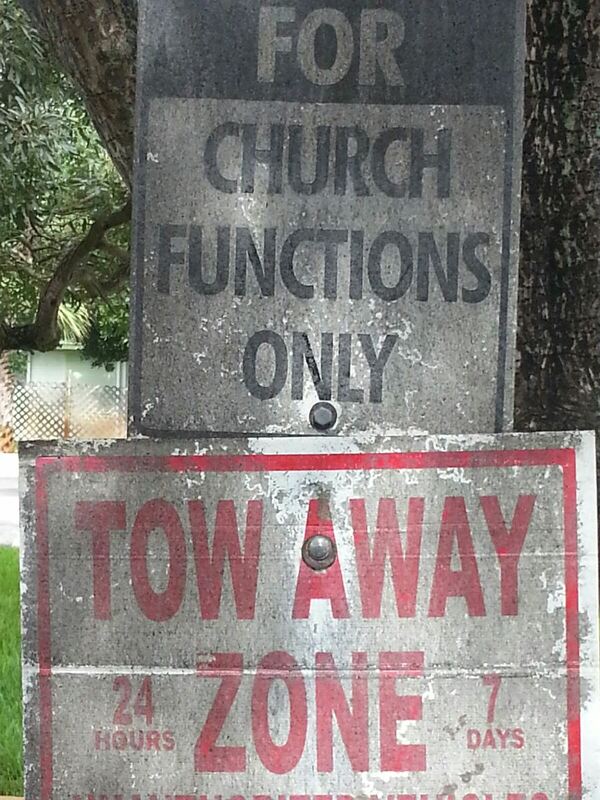 Enviroscapes Plus will control all species which impede on the flow of water within these areas. Any large exotic species will be manually removed and all exotic vegetation along the littorial zones will be maintained to allow beneficial and attractive aquatic plant species to develop.